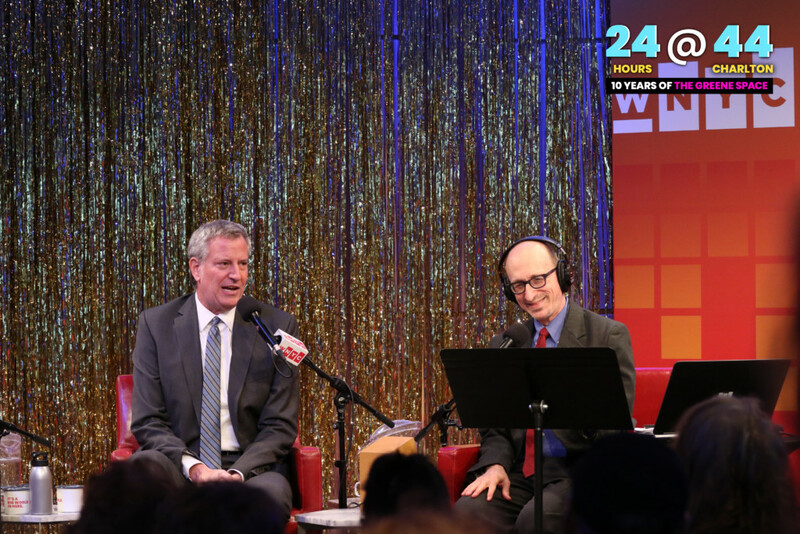 Watch a live stream as Brian Lehrer broadcasts the show from The Greene Space at WNYC. 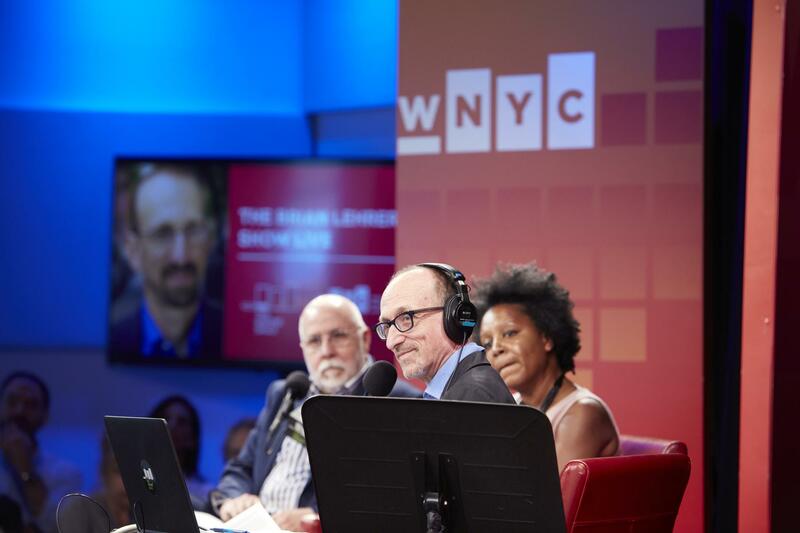 He talks with New York State Senators Liz Krueger (D-Manhattan, 28th district), sponsor of the Reproductive Health Act, and chair of the Senate Finance Committee, and John Liu (D 11, Queens); Andy Byford, president of New York City Transit; Ian Bremmer, president of Eurasia Group and GZERO Media and the author of Us vs. Them: The Failure of Globalism (Portfolio, 2018); and Arturo O’Farrill, jazz pianist, composer, and director for the Afro Latin Jazz Orchestra.